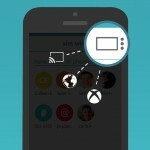 Skype has just released the first major update to its very first app outside its main Skype video calling business, Skype Qik. 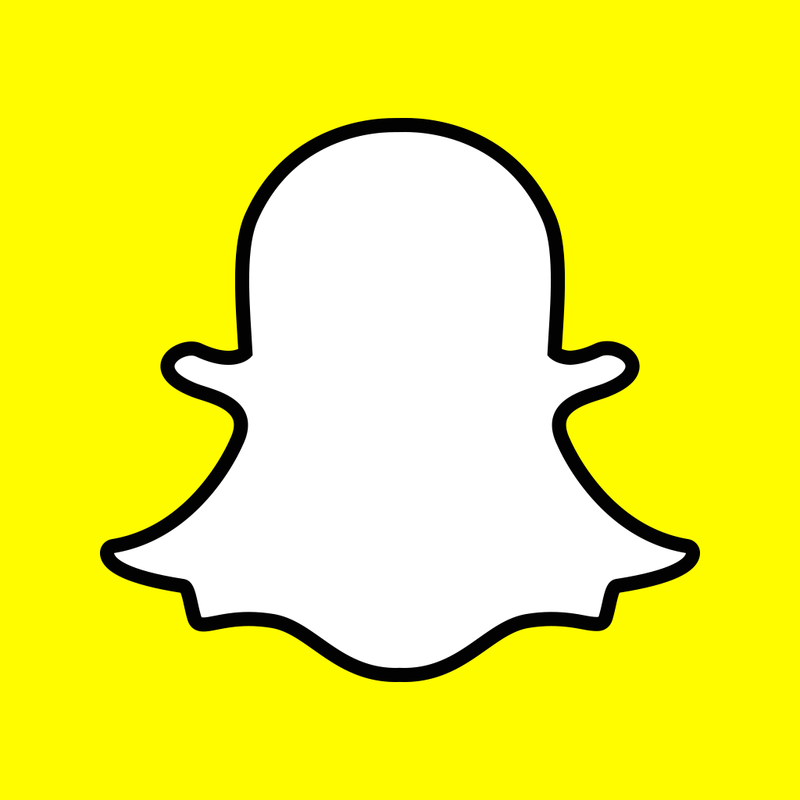 Released in October, Skype Qik is a video messaging app with a touch of Snapchat: Each video in the app lasts for two weeks before disappearing, and a video can be deleted before then whether it’s been watched or not. The first major update to Skype Qik features a new “^” menu that not only lets you delete a video, but also enables you to save it to your camera roll for safekeeping or send it to another conversation for further sharing. The update also adds the ability to resend a new SMS invitation to a friend in case the earlier one wasn’t opened. 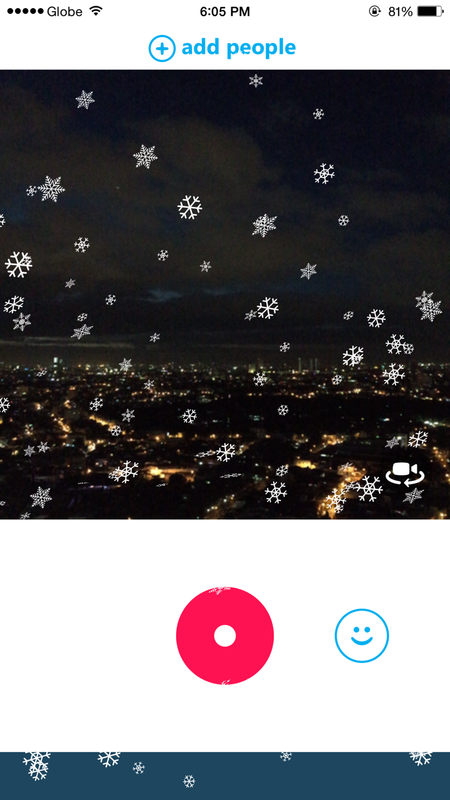 Finally, and most welcomely, the update optimizes Skype Qik with native resolution for iPhone 6 and iPhone 6 Plus. 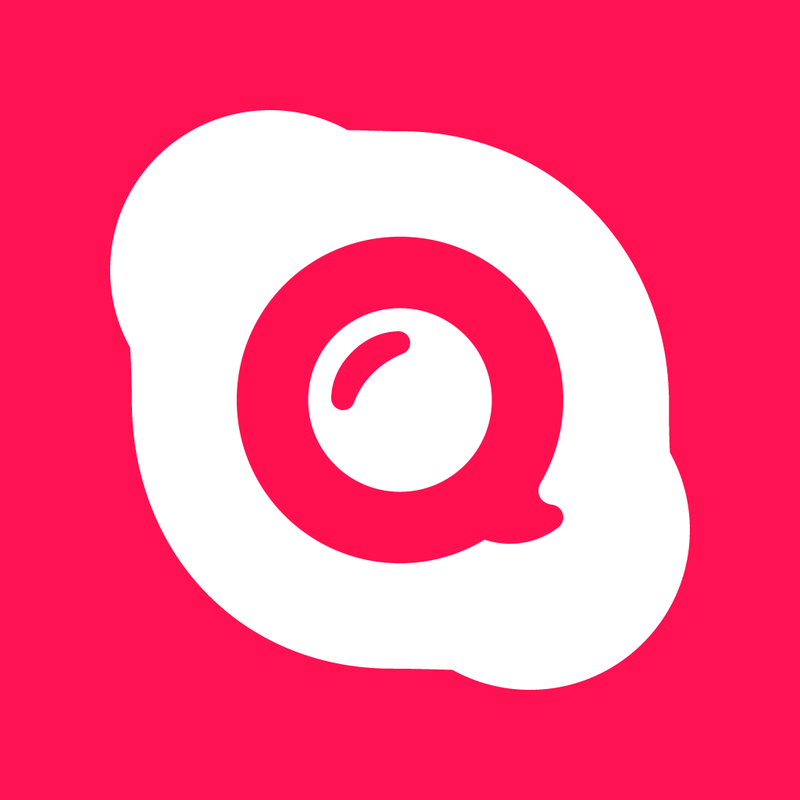 Optimized for iPhone and iPod touch running iOS 7.0 or later, Skype Qik is available on the App Store for free. 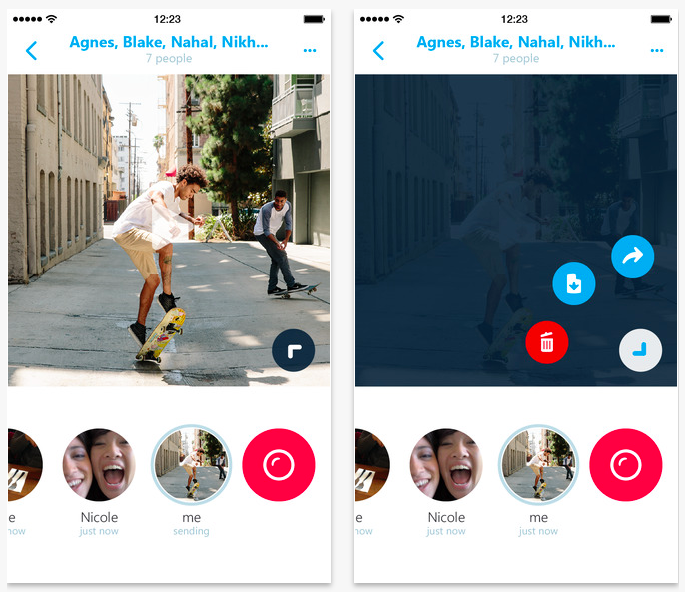 See also: Skype cofounder launches new cross-platform wireless communications app Wire, Skype for iPhone updated with photo saving and deletion, faster chat loading and more, and Skype 7.1 for Mac features support for OS X Yosemite and more.